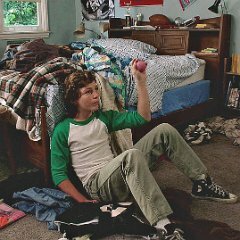 Photo gallery of Montana Jordan who plays Georgie in the series wearing black high top chucks. 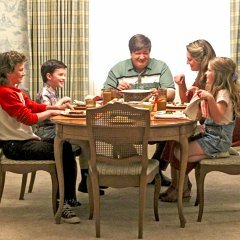 1 Young Sheldon The Cooper family at the dinner table. 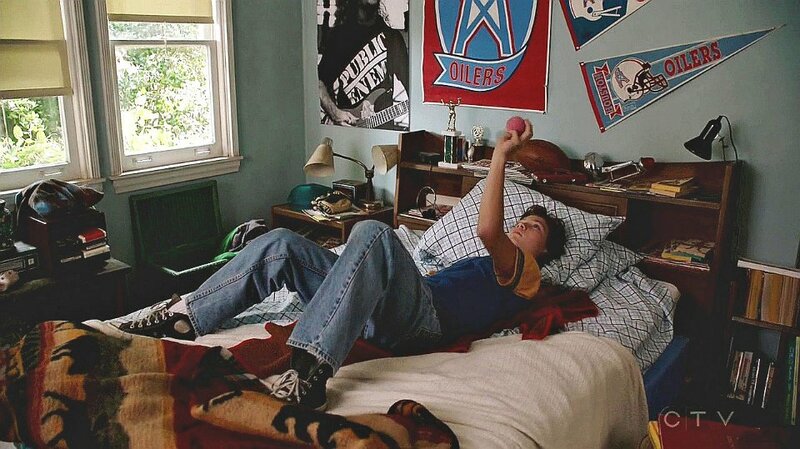 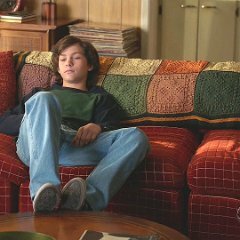 2 Young Sheldon Georgie (Montana Jordan) lying on his bed. 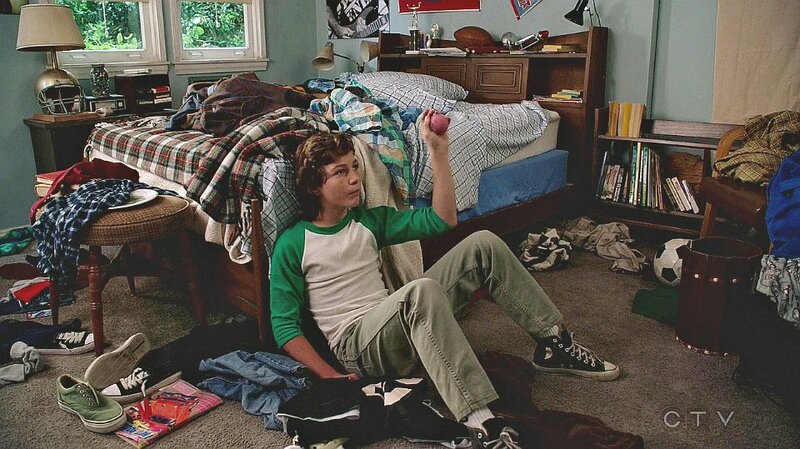 3 Young Sheldon Georgie on the floor of his bedroom. 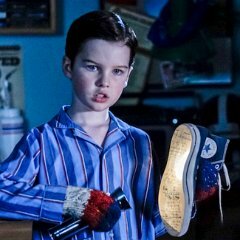 4 Young Sheldon Close up of Georgie's chucks. 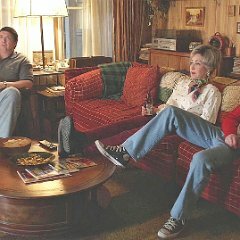 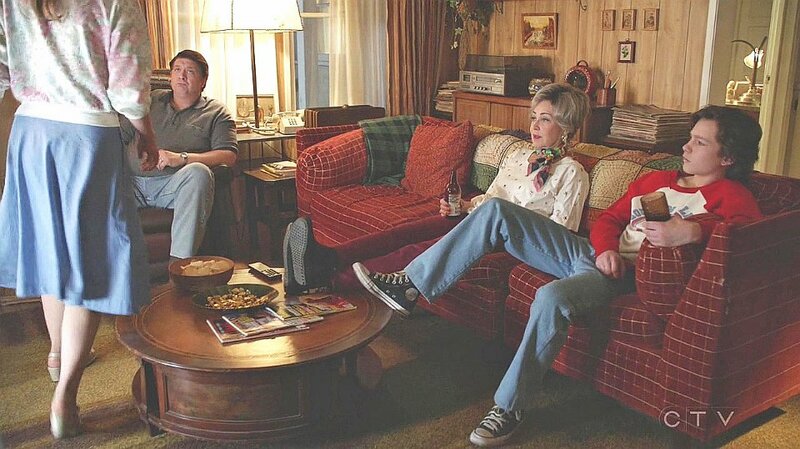 5 Young Sheldon Georgie seated in the living room with his parents. 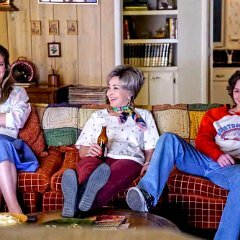 6 Young Sheldon Georgie seated on the living room couch. 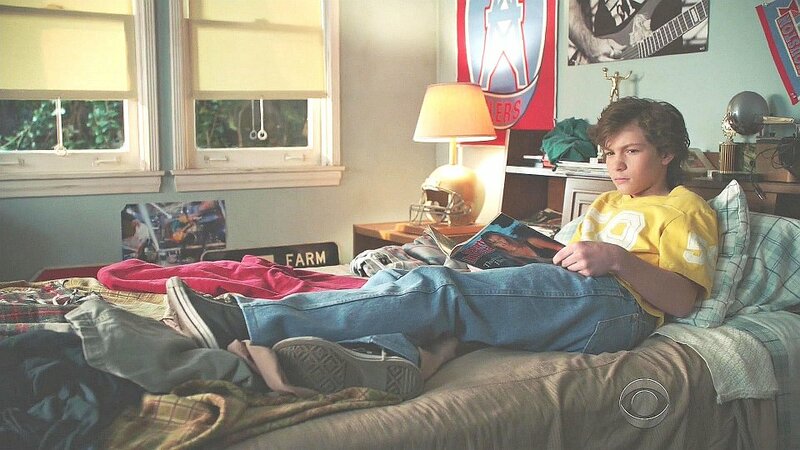 7 Young Sheldon Georgie reading a magazine in his room. 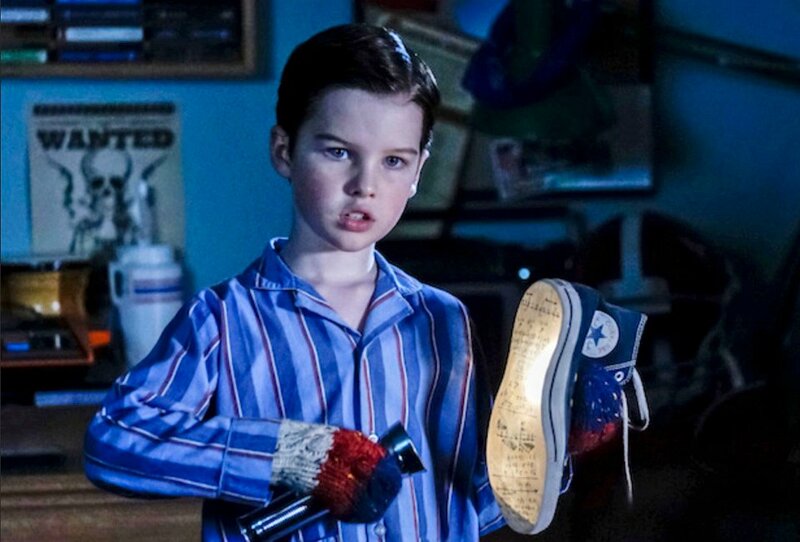 8 Young Sheldon Sheldon discovers test answers on the bottom of one of Georgie's chucks. 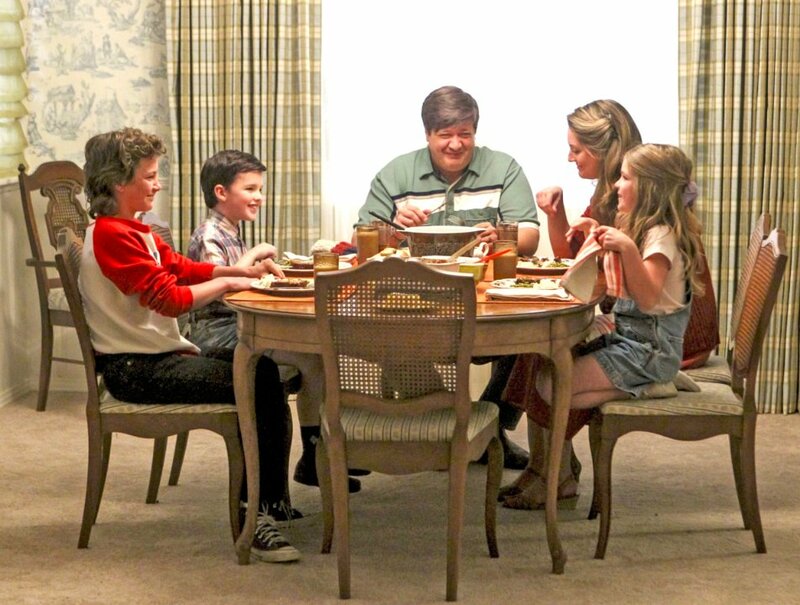 9 Young Sheldon Posed shot of Georgie (Montana Jordan). 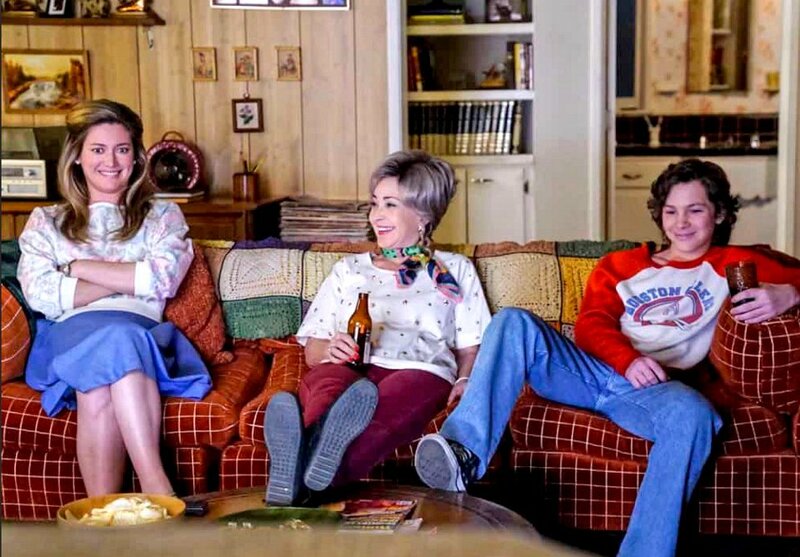 10 Young Sheldon Casual shot on the Young Sheldon set. 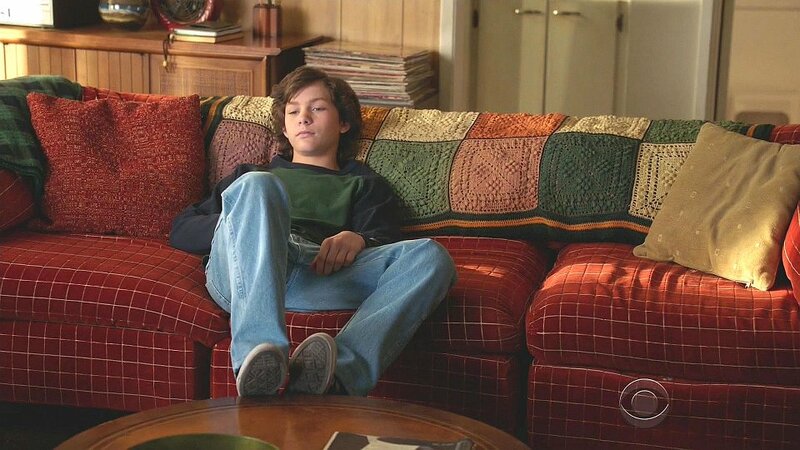 11 Young Sheldon Georgie with his father. 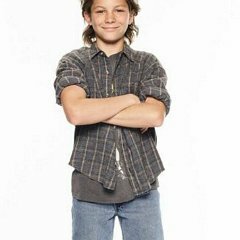 Photo gallery of Montana Jordan, who plys Georgie, Young Sheldon's older brother in the television series, and wears black high top chucks.